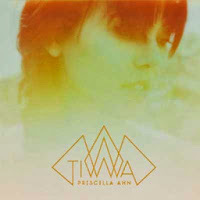 Priscilla Ahn sings with such gorgeous, unaffected grace that any extravagant or otherwise cluttered production would only undermine one of the loveliest voices to emerge in the past decade. That said, with her third and latest album, This is Where We Are (SQE Music), the winsome singer/songwriter builds upon the acoustic-rich distinctions of her prior LPs, A Good Day (2008) and When You Grow Up (2011), to incorporate judicious amounts of electronica. 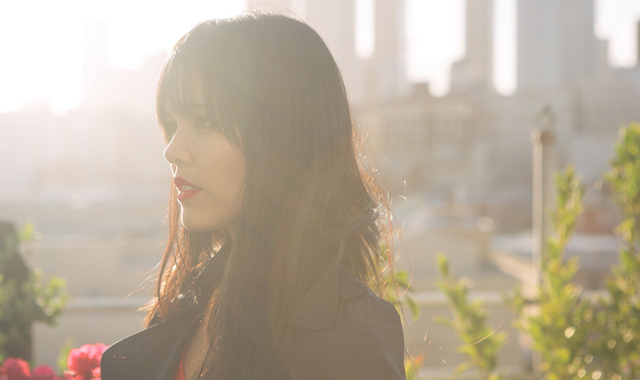 In moments like “Diana” and “In a Closet in the Middle of the Night,” for instance, Ahn conjures intoxicating, spectral soundscapes that actually reinforce her voice as well as her often contemplative lyrics. She doesn’t abandon her acoustic tendencies completely, as ballads “Remember When I Broke Your Heart” and “I Can't Fall Asleep” illustrate in enchanting, tender ways. Even on the most sonically progressive songs, the experimental embellishments are neither distracting nor obtrusive. On the whole, Ahn has stepped forward as an artist with this work, forging rich new musical perspectives with her talent and imagination. This is a perceptive, positive and well written review. Unlike a couple of others I've encountered, you obviously "get" what Priscilla is doing and appreciate her numerous musical directions and her singular talent and strengths.